Ford has appointed Charlotte Ward as Chief Product Press Officer with key responsibility for Ford's industry-leading small cars, including the UK's most popular car, the Fiesta and the new EcoSport compact SUV. Planning team, focusing on future powertrains for new vehicles and markets, takes over from Debbie Chennells, who has joined Ford's Lincoln brand as Assistant Communications Manager in North America. Since moving to Ford from Rover Group in 1999, Charlotte has had various roles within manufacturing and engineering, including production manager in both the Bridgend and Dagenham engine plants and working with PSA on small diesel engine development. 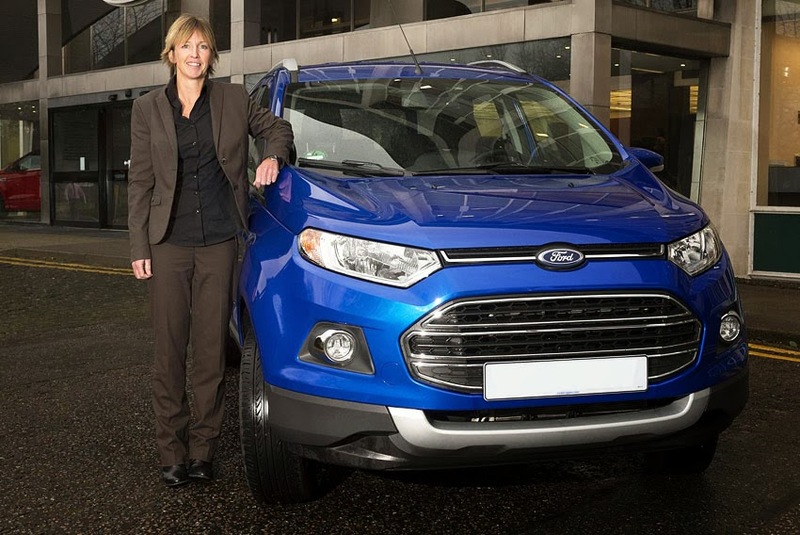 "I'm thrilled to be appointed as Ford's Chief Product Press Officer," said Charlotte. "It's an exciting new challenge and I'm looking forward to seeing products I have been involved with in the planning phases coming to market in the UK, starting with the Ford EcoSport."